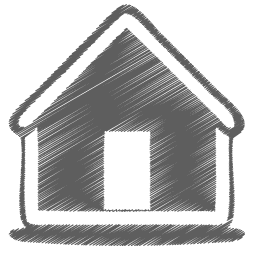 Who we are - Estudio de Ingeniería y Tecnología Avanzada S.L. 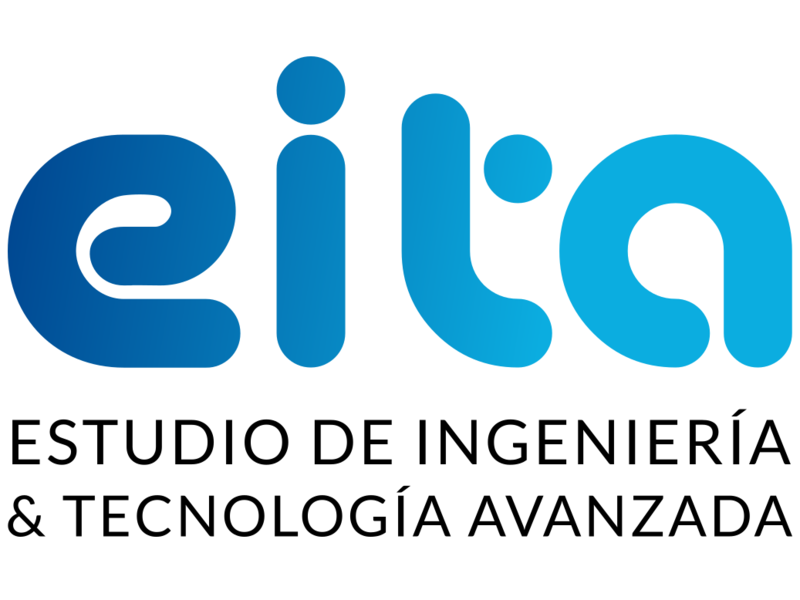 EITA (Estudio de Ingeniería y Tecnología Avanzada S.L.) 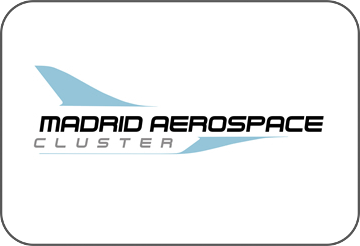 was born in 2013 with the aim of offering engineering services within the field of aeronautics, starting its activity in this sector offering its services in CESA (Spanish Company of Aeronautical Systems SA), belonging to the AIRBUS group. 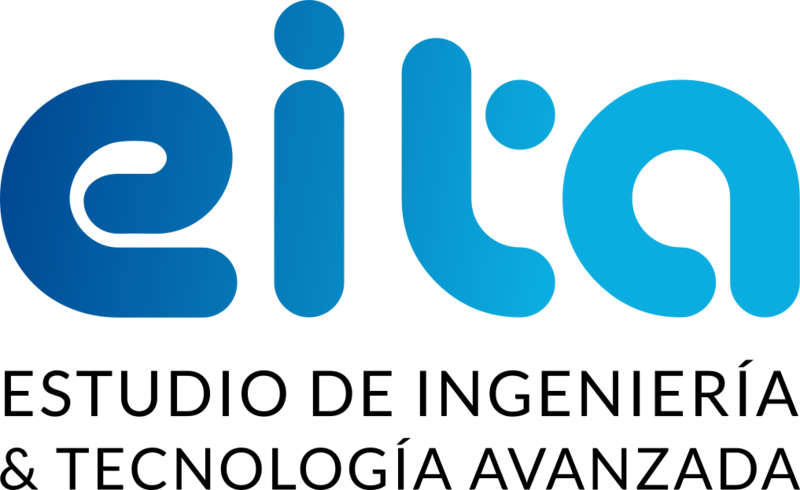 From there, and thanks to the experience acquired, we offer technical support for different engineering projects, and we develop several lines of research to provide the company with its own products, and meet the needs that are identified from EITA. 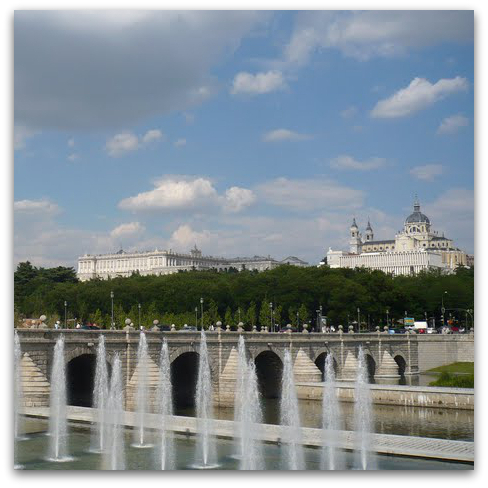 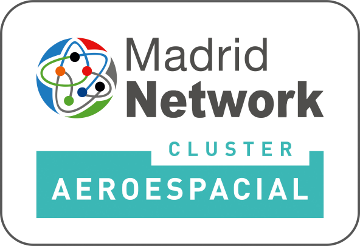 With the intention of continuing to grow and try to consolidate in the aerospace sector, EITA enters the Aerospace Cluster of Madrid Network in mid-2014, the Network promoted by the Community of Madrid, with the support of the Chamber of Commerce and CEIM, to Support for companies through innovation. 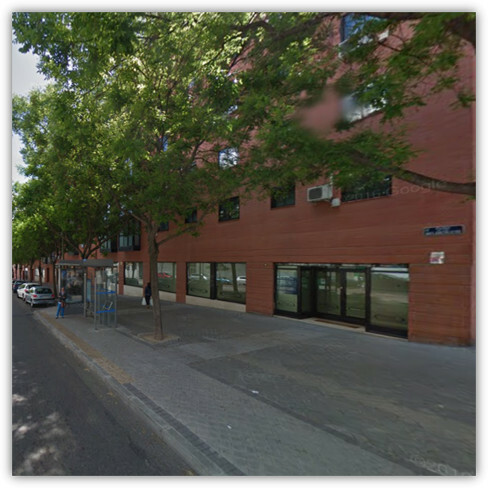 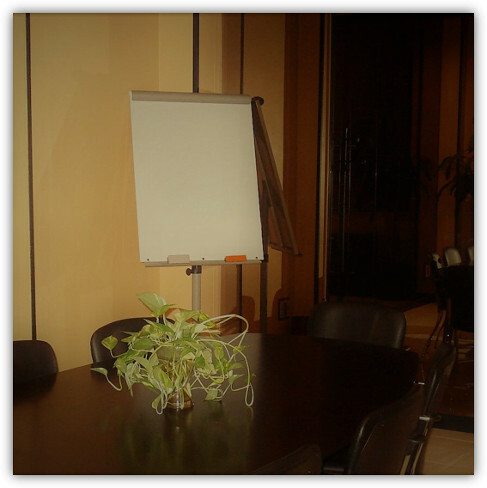 Since then, we offer our services from our offices located in the center of Madrid, or at the client’s house, adapting ourselves to what best suits them.